What a week of weather! 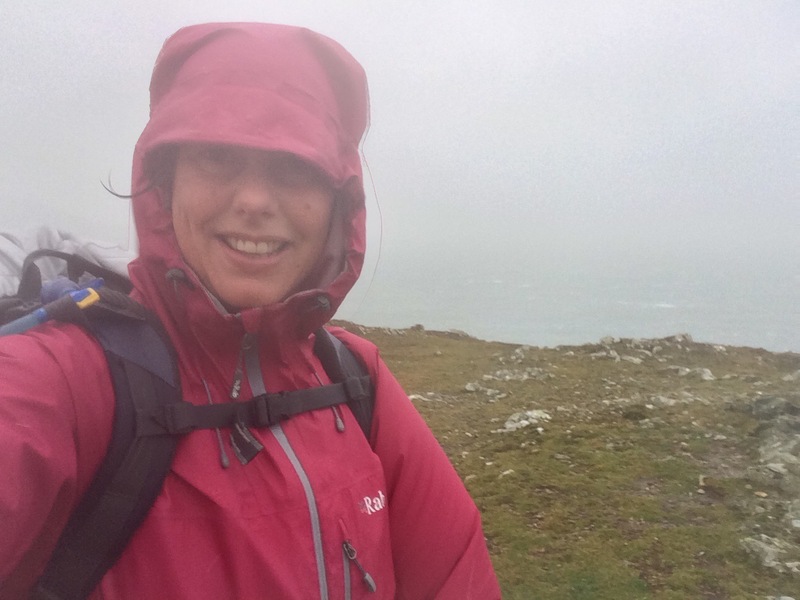 I walked almost the entire Lleyn Peninsula (except Criccieth to Porthmadog) wearing full waterproofs battling heavy rain and gale force winds. Because of the terrible weather I missed out walking the cliffs around the end of the peninsula and didn’t get the best views of Bardsey and St Tudwal’s Islands. Lleyn Peninsula reminded me of Cornwall; its shape, the beautiful beaches and cliff tops, mining, small towns and Abersoch could be the area’s equivalent of Rock (money-ville). I shall have to visit again. A little bit isolated, Lleyn Peninsula seems to have survived on farming and fishing. Herring was once plentiful off the coast and corn, butter, cheese, eggs, Welsh slate and Jasper were exported. To keep the fires burning and the farms fertile, coal and lime were imported via ships landing directly onto the beaches (hence the kilns and coal sheds). a. Eric and Janice in Caernarfon who bought me wine and tried to marry me off to the Italian waiter. b. I stood still on the street in Pwllheli for too long and a man crossed the road to check I was ok. Michael then gave me his phone number in case I got stuck as I walked around Llyn because he worked from home so could probably come and rescue me. c. Caroline at The Lion Hotel did my laundry, found me a B&B in Aberdaron, organised her mother to give me a lift and sat down and talked me through the best route in bad weather. d. Jan and Steve in Aberdaron who fed me tea and biscuits when I was cold and wet, invited me to join them for dinner and gave me lifts to Abersoch. Generous with a big heart……to all those who read this and have look after my friend – a heartfelt thank you. 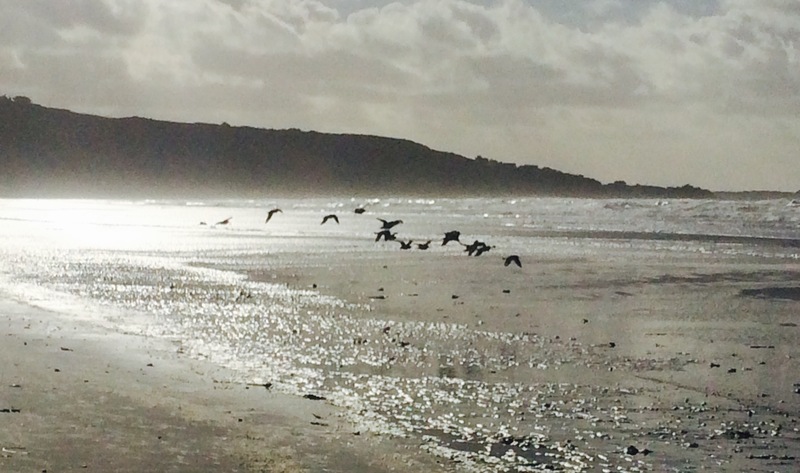 What a week – good effort with the total of 1748……..lets get 252 before you call it quits for Chrismbo!!!!! C’mon Juice you can do it!